My father Alexander was sixty five years old when he and my mother Susan decided to migrate to Australia! My sister, Sheila had already settled in Geelong. I was fifteen in 1962 when we set sail on the second voyage of the SS Canberra for Melbourne. My father was a WW I veteran having landed at Gallipoli with the Scottish Rifles on the next bay round from ANZAC cove. I served in South Vietnam and my son has served in Iraq, East Timor and Afghanistan. 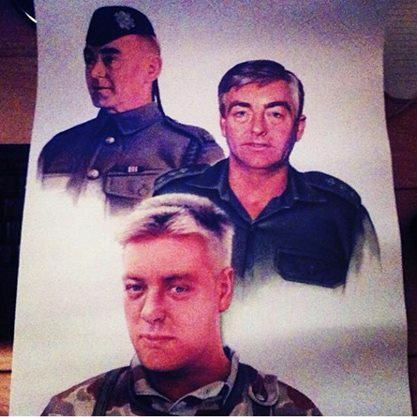 Scot expats make good Aussie soldiers.